Facebook messenger has highest open rates as compared to standard email campaigns. So, we have brought Facebook messenger engagement within EasySendy Pro to get subscriber engagements rolling directly inside the social media messenger. Deliver messages to your Facebook subscribers directly on Facebook Messenger with all new Facebook Messenger marketing campaigns. 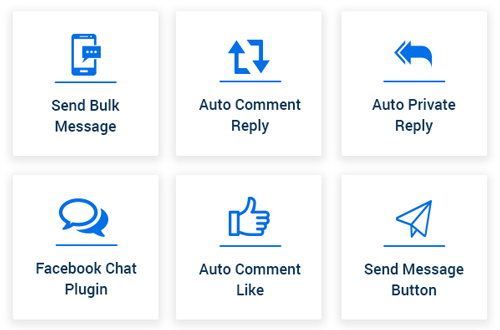 Connect your Facebook page with EasySendy Pro, import your Facebook Messenger subscriber leads and start sending personalized bulk messages within few clicks. Why? Because average messenger open rate is around 60-70%! Customize and personalize your messages with subscriber-leads’ first name. 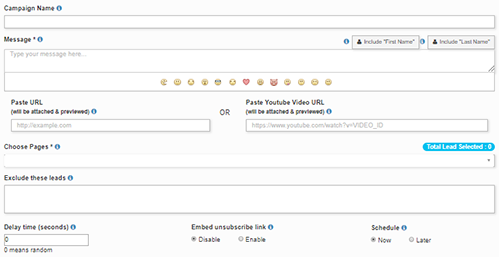 Deliver messages to multiple subscribers in a click. Add multiple Facebook pages inside your EasySendy Pro account and start engaging with all of your messenger leads at once. No technicalities involved. Its more simple than plug-and-play! Add multiple Facebook Groups inside your EasySendy Pro account and start engaging with leads through messages. 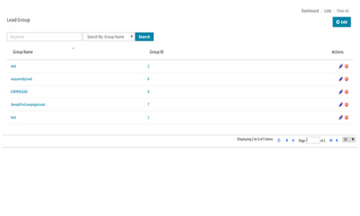 Get real-time engagements happening in all your groups and keep a tab on all group activities. Set up automated comments and likes for your Facebook Page comments. Create the automation flow within your Facebook messenger campaign and drive engagement. Automatically send private replies to your Messenger subscribers based on their activities against your Facebook Messenger campaigns. Create Facebook Messenger Ad Script inside the Facebook messenger campaign tool and embed it into your Messenger ads to drive more relevant engagement. Create call-to-action script for your Facebook page and drive engagement on your Facebook Page Posts. Facebook Chat Widget for your website is the key to your successful Facebook Messenger subscribers’ growth strategy. Add widget to your website and engage with your visitors on-the-go. No technical help needed to get started. Trigger more engagement with your visitors with few simple steps. 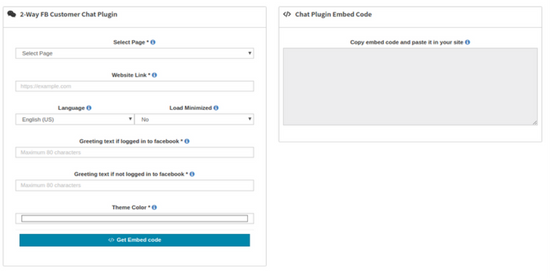 Add a simple Send Message Button on your website and get offline messages delivered to your Facebook messenger. Add Contact Us Widget on your website to get quick contact queries from your website visitors.